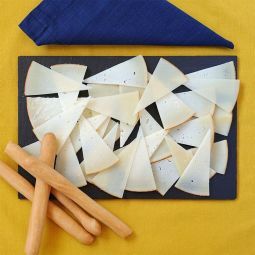 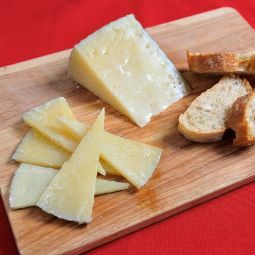 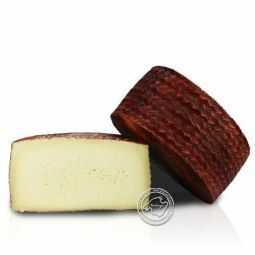 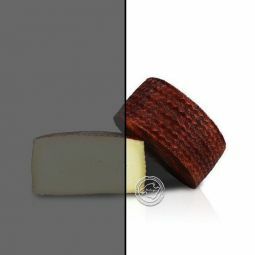 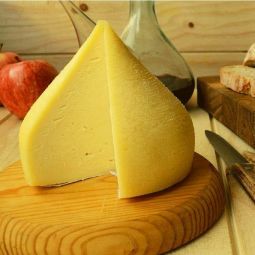 The Tetilla cheese is probably the most international of Galician cheeses. 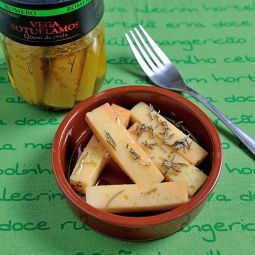 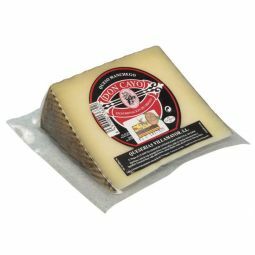 Its soft smell and flavor along with a creamy texture make it ideal for any dish or appetizer. 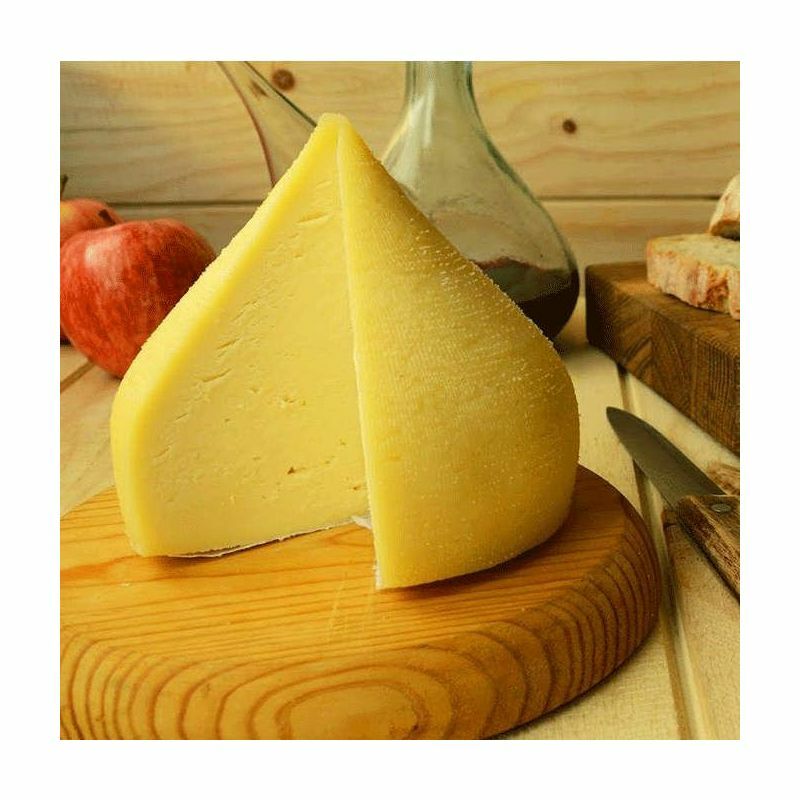 We Cannot forget its conical, concave-convex shape that differentiates it from all others, a format as characteristic as positive for its elaboration and maturation. 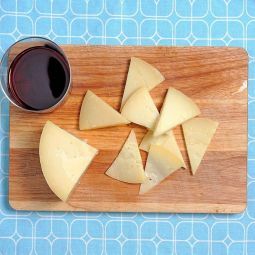 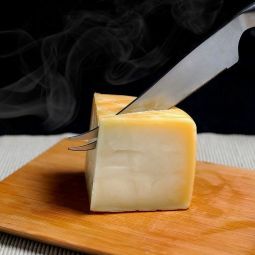 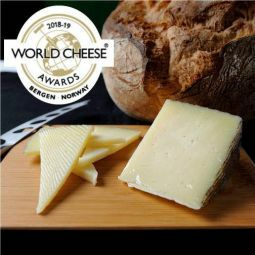 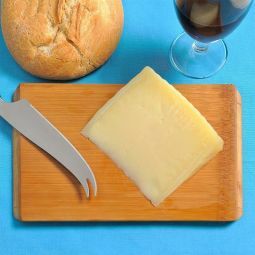 You know keep your Teat Cheese in the lower part of the refrigerator and take it out 1 hour before consumption, to enjoy it completely, alone or accompanied, sliced or fused.